Home | Blog | Is the UK financial system prepared for disorderly Brexit? Receive tips, guides and news direct to your inbox. Submitting your details indicates your acceptance that your personal data will be processed by the Hilton-Baird Group of companies in line with our Privacy & Cookies Policy. Is the UK financial system prepared for disorderly Brexit? With less than six months to go before the UK is due to leave the EU and no sign of a deal being made, many businesses are concerned about how finances will be impacted and if we’re headed for another financial crisis. Earlier this month the FPC met to review the main risks to UK financial stability. Following this meeting they published a statement highlighting how they’re making the financial system resilient to risks and prepared to avoid future disruption. Whilst the statement showed positive feelings towards the resilience of our banking system and the action taken by the UK to make sure businesses and households won’t have their financial services disrupted during Brexit, other areas revealed concerns. 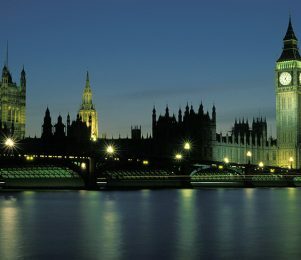 The FPC, which was set up after the 2008 financial crisis to assess the risks to UK financial stability, has been reviewing estimates of possible ‘worst case’ economic outcomes associated with Brexit, however unlikely they may be. The Bank said it continued to judge that the UK banking system would be strong enough to serve households and businesses, even in the event of a disorderly, cliff-edge Brexit in which there was no agreement or implementation period. An implementation period would reduce the risks of disruption to the supply of financial services to UK and EU businesses during Brexit. But, should this not be agreed the FPC has been monitoring the potential dangers. It said that there has been considerable progress in the UK to address these risks. However, the Bank warned that the EU’s lack of planning presents growing risks to financial stability, particularly with regards to derivative contracts and the transfer of personal data. The FPC also raised concerns over the rapid growth of risky lending to businesses. The global leveraged loan market is larger than – and growing as quickly as – the US subprime mortgage market was in 2006 which triggered the 2008 financial crisis. Leveraged loans, which are defined as loans to firms that already have debts worth more than four times their earnings, could pose a risk to financial stability. Whilst the Committee recognised that there are important differences between the two markets it said it would assess the implications of rapid growth of leveraged lending for both non-banks and banks. The FPC also warned that emerging market debt has risen in the past decade which makes those economies, and the world economy, riskier. Referencing the tightening of US monetary policy which has contributed to the tightening of global financial conditions, as well as acute market pressures in Turkey and Argentina, the Bank said a more widespread change in risk appetite could expose broader vulnerabilities. It also mentioned that whilst the imposition of trade barriers by the US and China does not itself pose a material risk to UK financial stability, deepening tensions could trigger a further and more severe tightening of global financial conditions. What do you think? Are you convinced that the UK financial system is prepared for a disorderly Brexit? Let us know in the comments below. 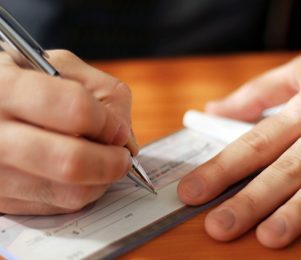 With credit insurance pay-outs on the rise, is your cash flow protected? 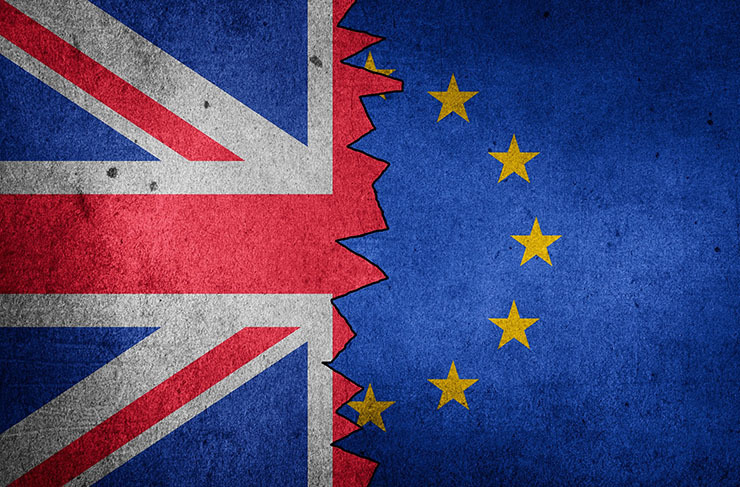 Continuing uncertainty caused by Brexit, as well as competition from online sales, weaker consumer spending and rising business rates, have contributed to a challenging trading climate that is causing many UK businesses to protect their cash flow. One potential consequence of Brexit is that anyone importing or exporting goods across the border of the EU could face delays at the border, slowing the movement of goods and tying up cash for longer. 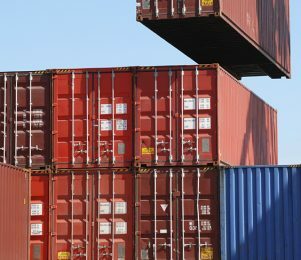 We look at four trade finance solutions that can help businesses who trade overseas to avoid these challenges. New research has found that British businesses remain bullish about the year ahead despite the majority harbouring concerns about Brexit.